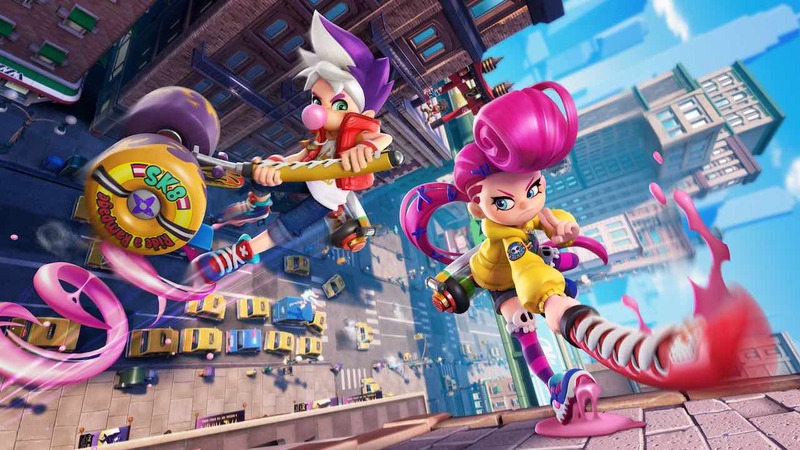 GungHo Entertainment has revealed its newest title, Ninja Gum Action Ninjala. The game mixes parkour, cartoony graphics, and ninja bubble gum action with a crafty weapon system. As of now, the game is set to launch on the Nintendo Switch in a Spring 2019 launch window. The press release describes it as a “morphing ninja gum action game”. Players can craft weapons by blowing bubble gum and fight unconventionally using ninjutsu.